- Recording, mixing and mastering bands and artists, from ideas to the final product. - Composing songs and backing tracks for lebels and singers. 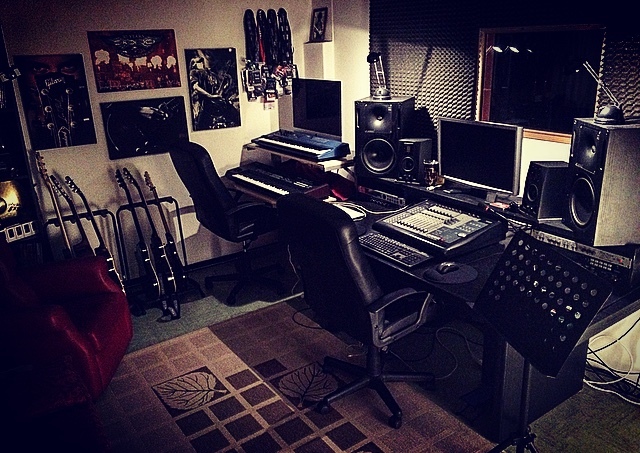 - Registrazione, mixaggio e mastering di band e artisti, dalle prime idee al prodotto finale. - Composizione di brani e backing tracks per etichette discografiche e cantanti. - Sound design , jingles, soundtracks for tv, films and medias. - Sound design, jingles e colonne sonore per tv, film e media.